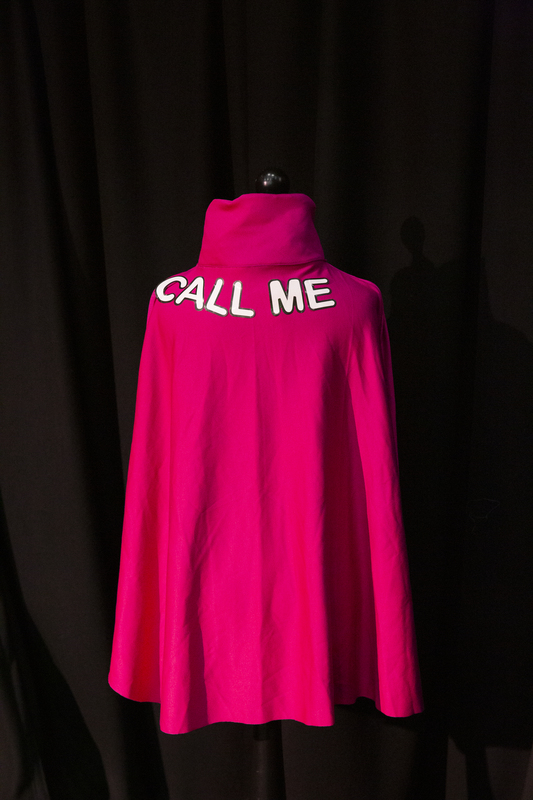 Magic Me’s ‘In My Name’ project ran from January - April 2019. 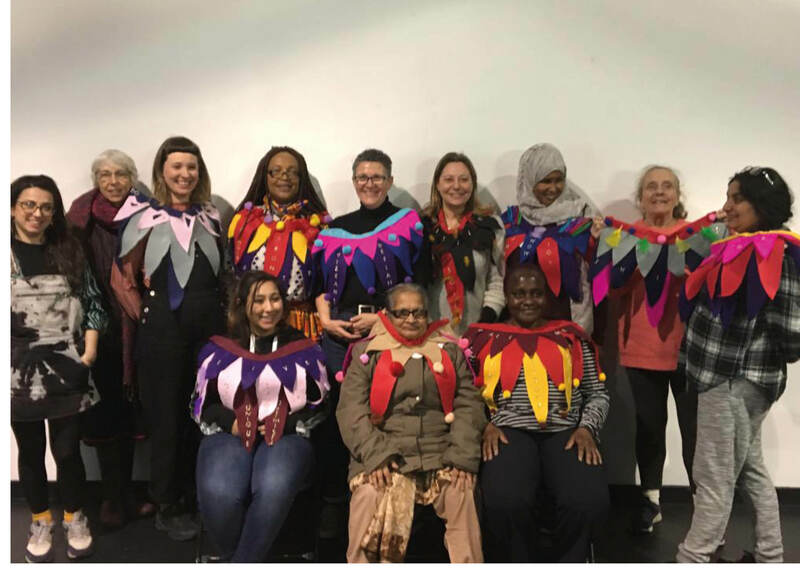 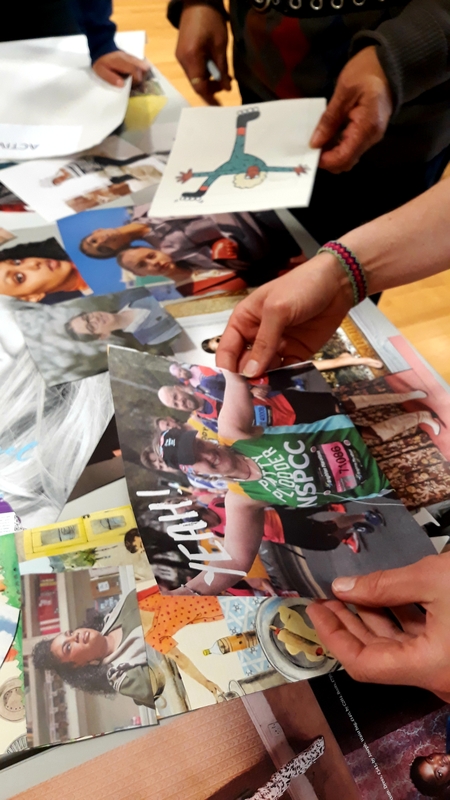 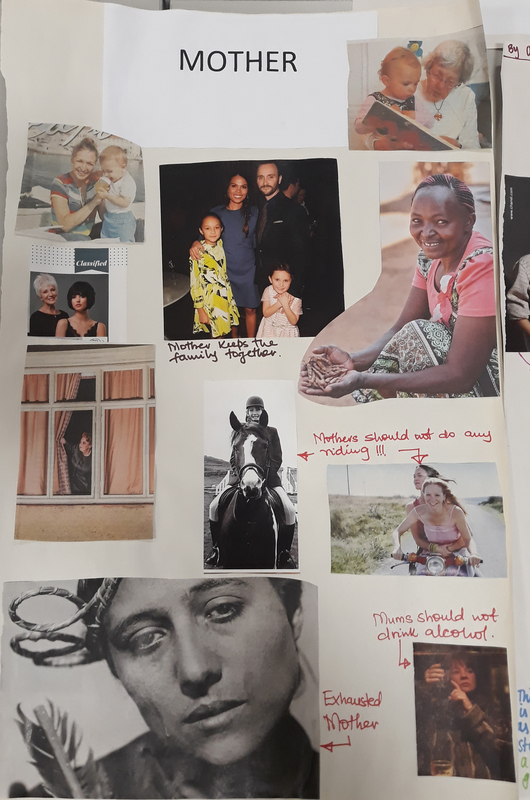 A core group of students from Mulberry School for Girls and older women from the local community met regularly to explore, discuss and create on the theme of names and naming. 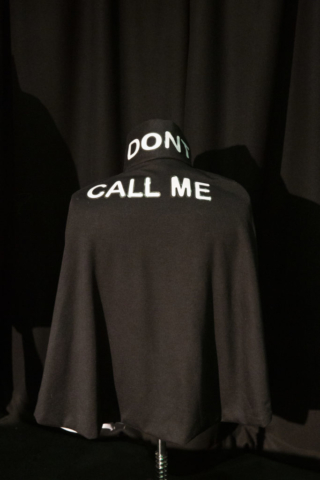 Magic Me’s ‘In My Name’ project ran from January – April 2019. 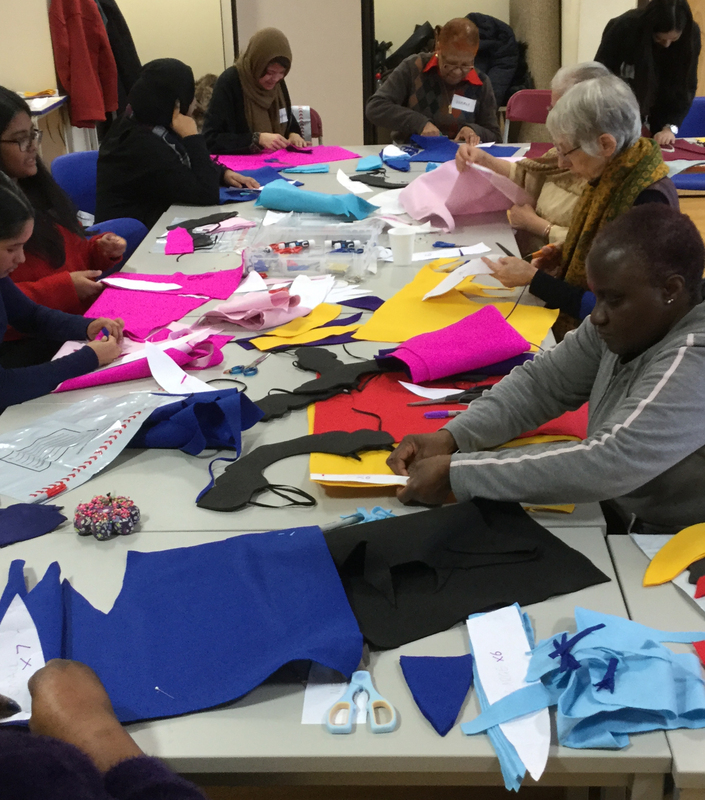 A core group of students from Mulberry School for Girls and older women from the local community met regularly to explore, discuss and create on the theme of names and naming. 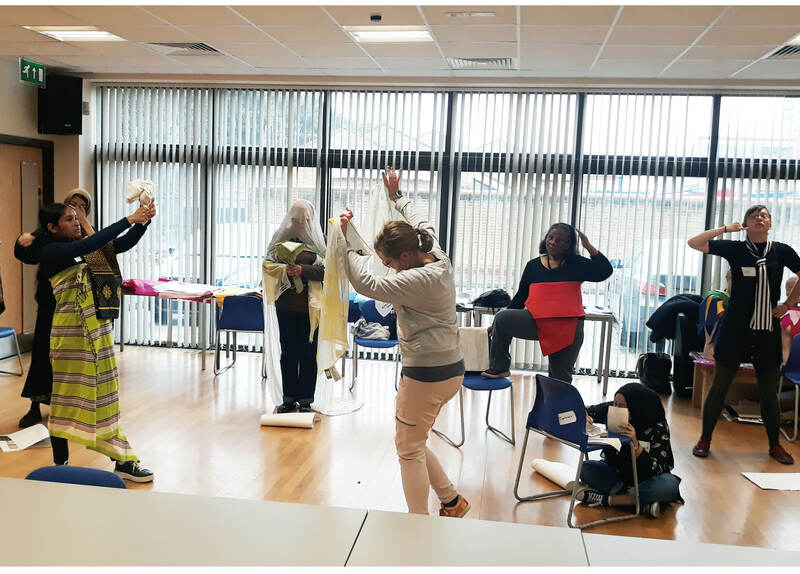 As well as working together the project also involved a number of women only open workshops at Rich Mix, Poplar Union, Salesforce and You Make It. 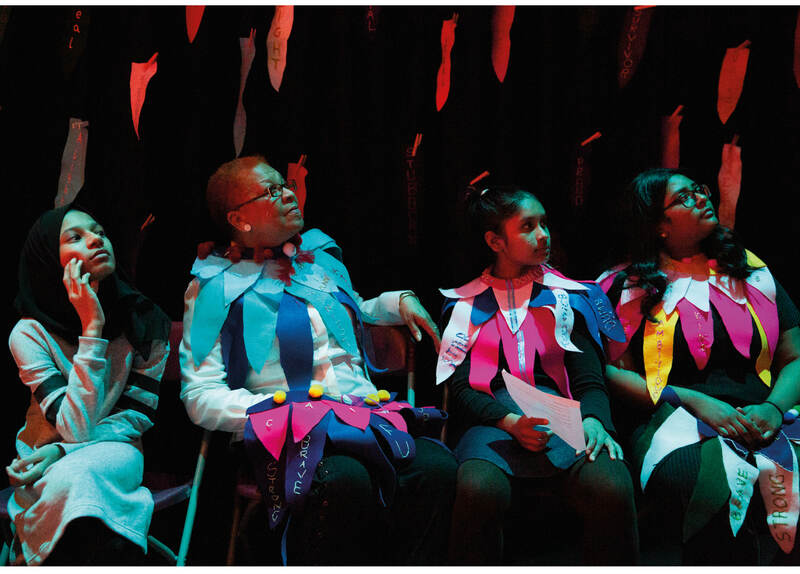 Two final interactive sharings (open to all genders) were held, one at Mulberry School and one at Poplar Union. 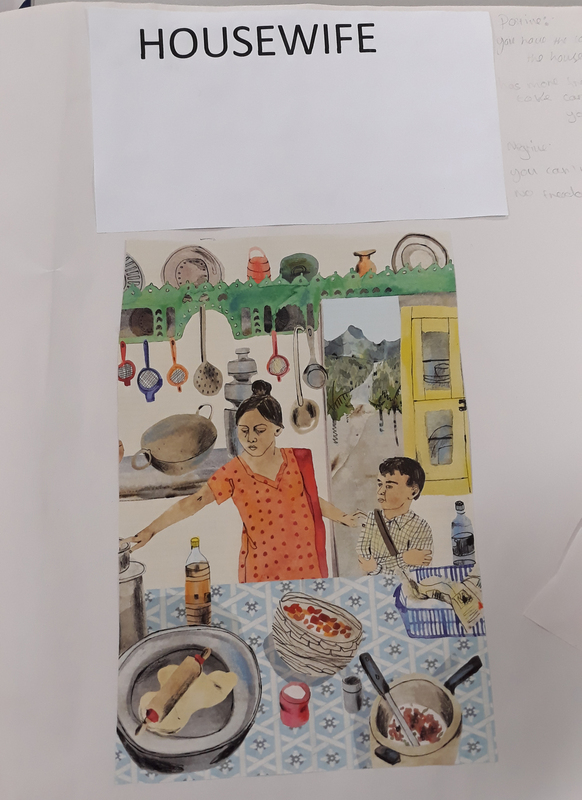 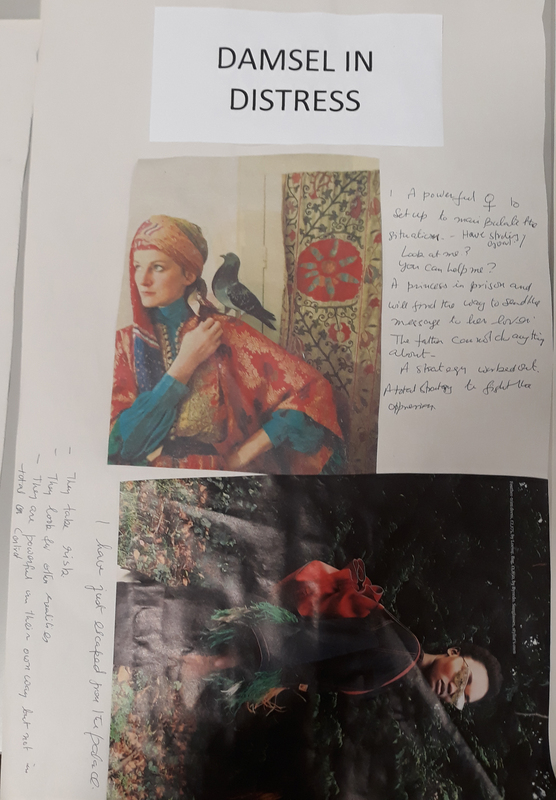 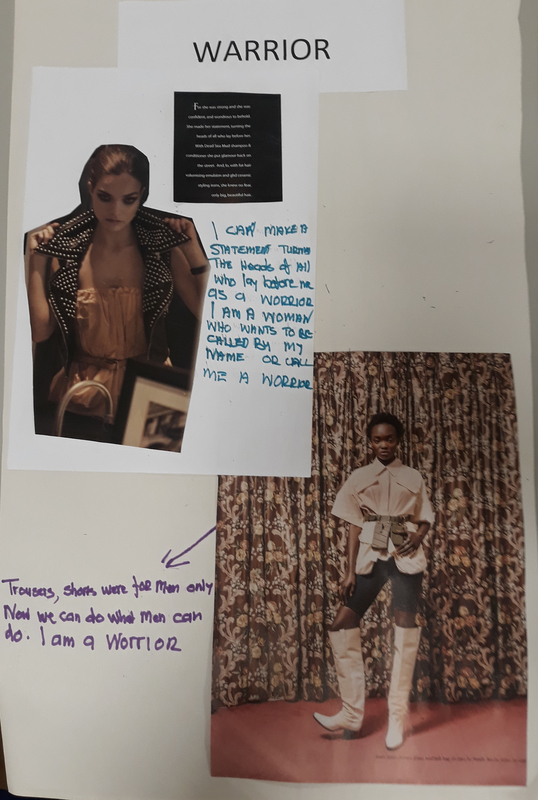 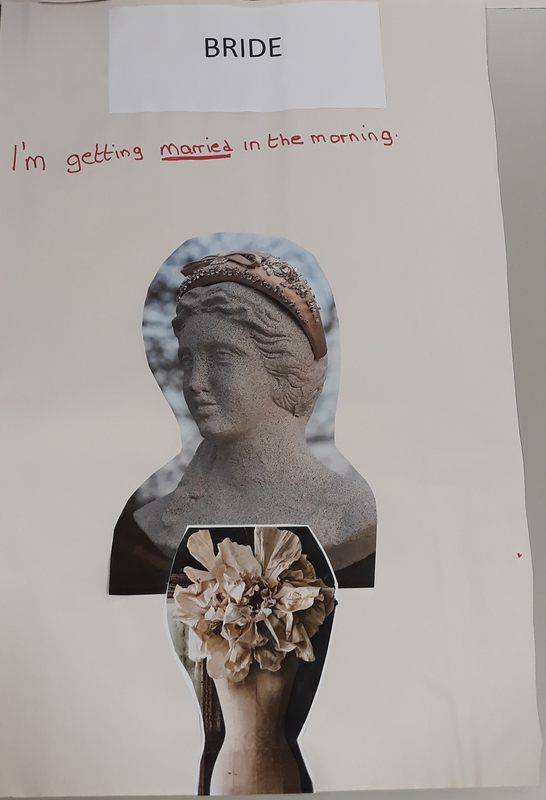 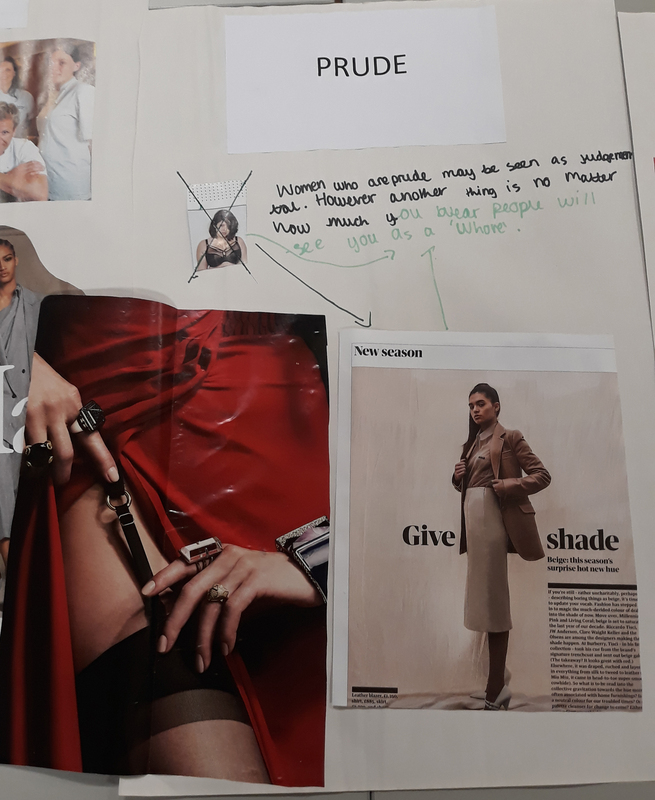 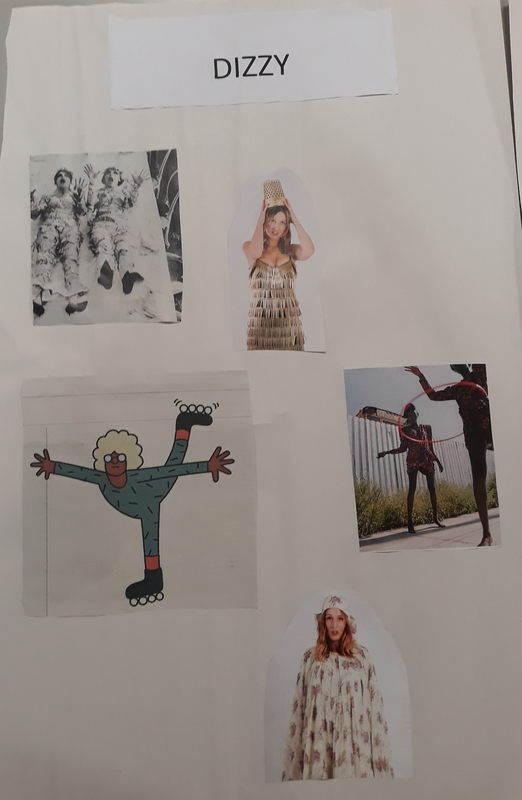 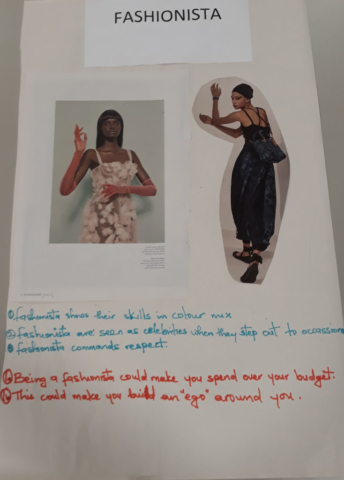 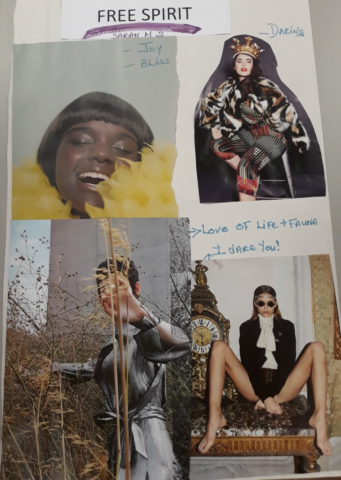 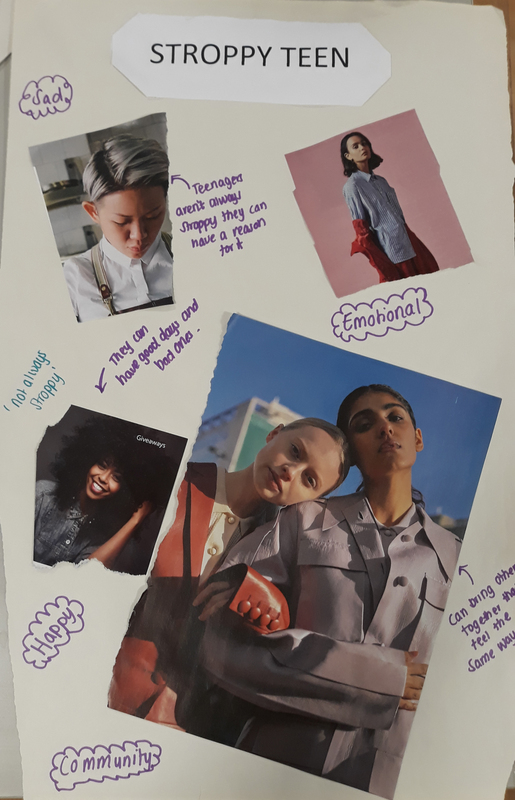 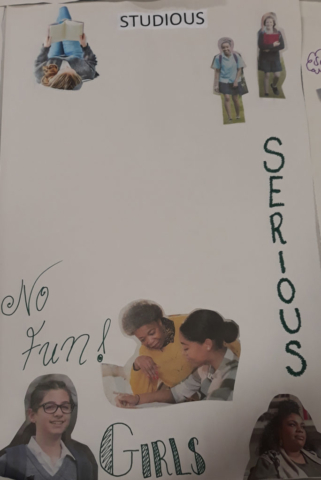 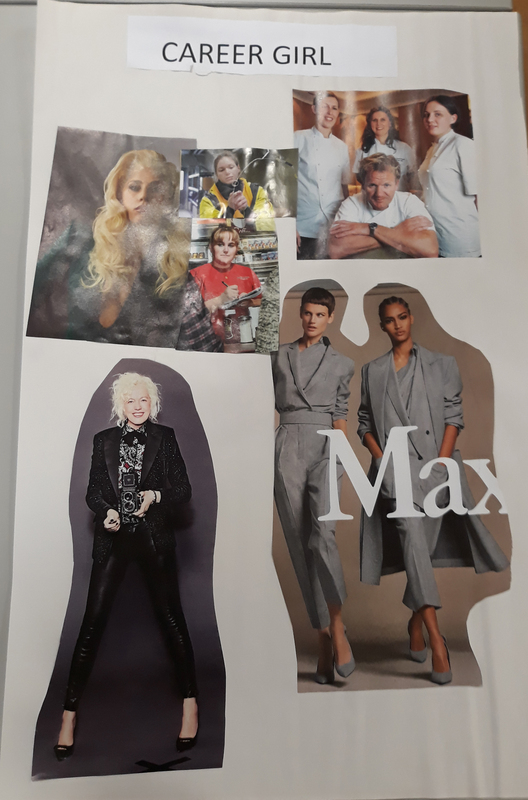 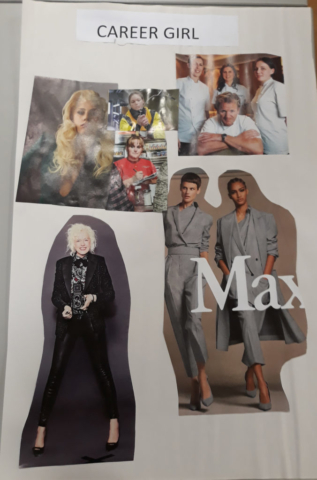 As part of the project the group explored archetypes and stereotypes of women and created collages of the names that spoke specifically to them. 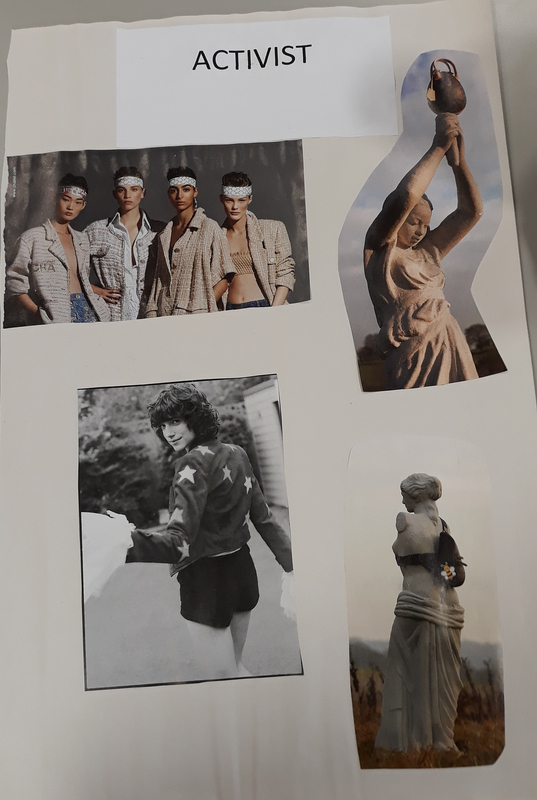 They then created live action tableaux using props and dressing up clothes to create what they called a ‘Museum of Women’. 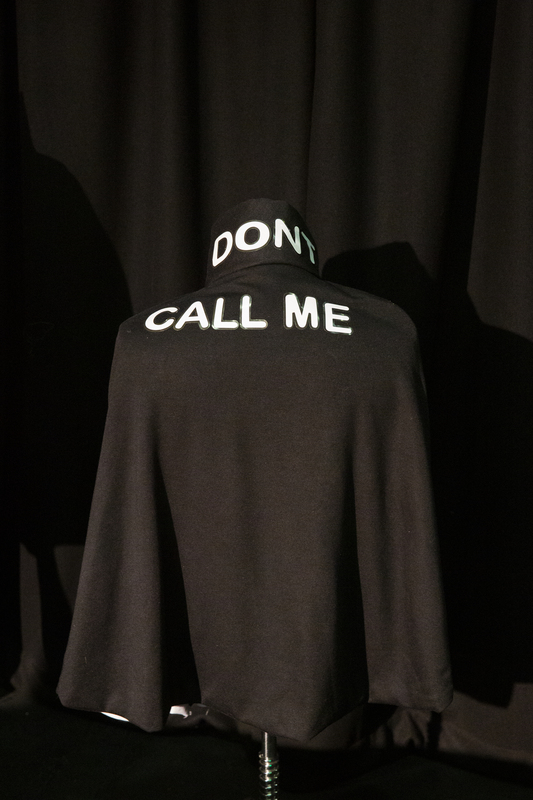 They also worked with African Jamaican dub poet D’bi Young Anitafrika and created a number of spoken word pieces. 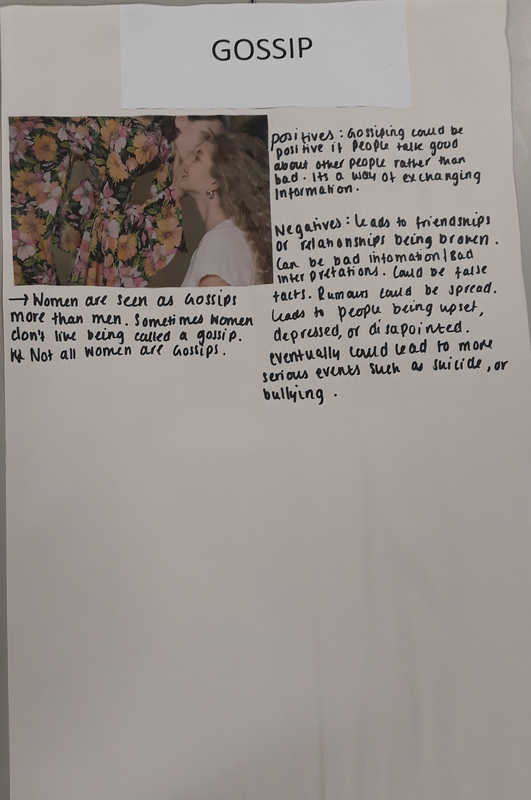 Out of this each of the women and girls discovered the words that really resonated with them. These became the basis of ‘necklaces of declaration’. 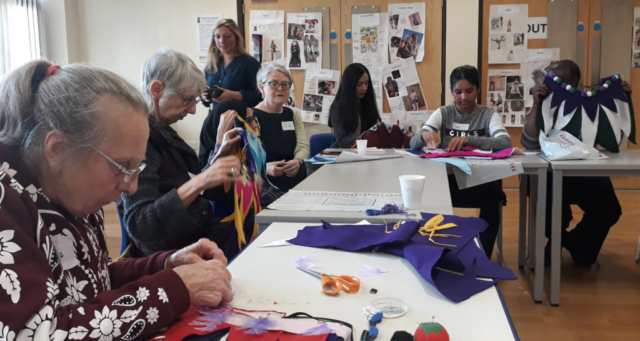 Working with Mia Harris they crafted large felt necklaces with their special words embroidered onto the ‘leaves’ of the necklace.